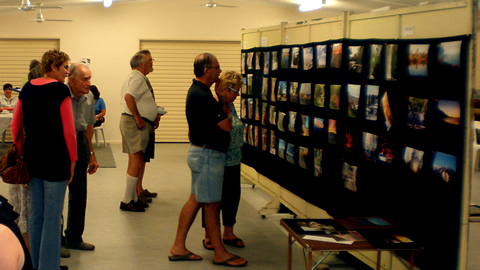 Each year around October our annual photography competition is held in the hall. The afternoon usually costs $5.00 which includes afternoon tea. Viewers have time to vote on their favourite photo in each category: people, nature and pictorial. The awards presentation includes the judges prizes and grand champion. Entries are submitted prior to the exhibition date. A $1.00 entry fee per photo applies. Prizes courtesy of Healthpoint Photolab. See Lynn Miller for information regarding this years competition.